Smartphone integration is one of the most sought after features of BMW’s ConnectDrive system, enabling handsfree calls for instance. Here’s my experience with pairing bluetooth phones with it. So basically BMW provides a webpage where you can check for Smartphone compatibility depending on the car model and type of phone or device you have in your hands — this one if you don’t know it already. Depending on phone, different features are supported. But while it’s very useful for listed devices, the list is pretty much incomplete. There are many phones that work well with your BMW that are not mentioned on the list. Which makes planning a smartphone purchase complicated if you cannot confirm full compatibility with ConnectedDrive. You can try to research this online from forums and other sites, but in my experience information is often scarce. So besides just trying it out, I haven’t found out any solid solution for confirming which features are compatible with your smartphone or not, if it’s not on their list of recommended devices. The main issue for me, has been lack of phonebook support with older or more basic phones, such as the “Nokia 3310 3g”. So while my impression is that the basic call function works well with most bluetooth enabled phones. If you have to manually add all the phonebook entries to ConnectedDrive, it’s no fun. However, you can expect that all the latest Android and iOS (iPhone) phones do support most features. Even an older Windows Phone supported the phonebook. 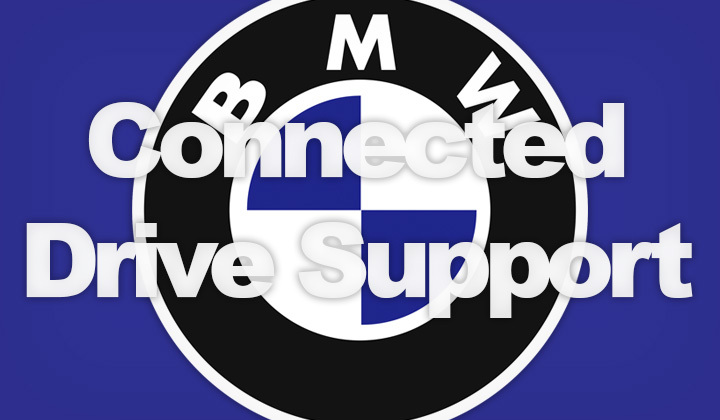 Experiences with smartphone support on BMW ConnectedDrive? Please, let us know in the comments section below! This post applies to pretty much all BMW automobile models, including the 1 Series, 2 Series, 2 Series, 3 Series, 4 Series, 5 Series, 6 Series, 7 Series, X1, X3, X4, X5, X6, Z4, M3, M4, X5 M, X6 M as well as BMW i.